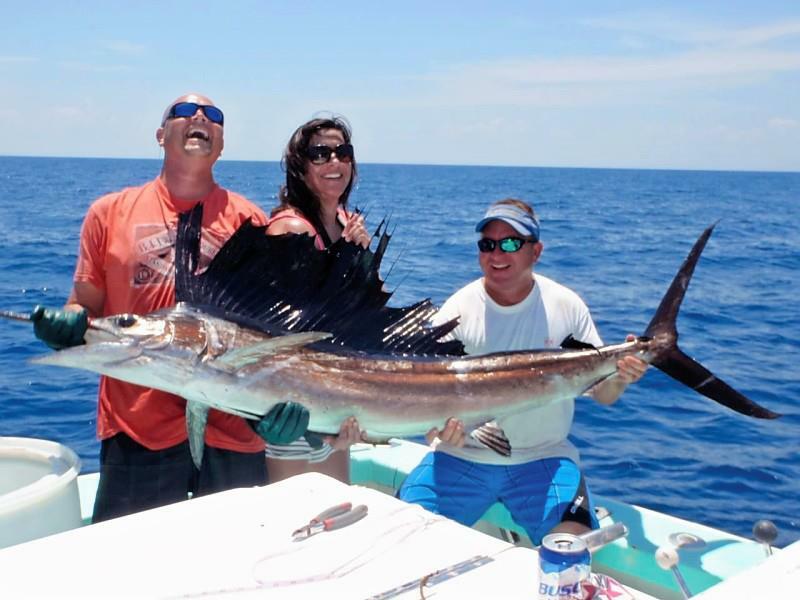 Located in Port Canaveral, directly behind Grills Restaurant and Tiki Bar at Sunrise Marina, The Relentless II is a 36′ Torres rigged and ready to fish for whatever swims in the deep blue sea off the East Central Florida Coast. 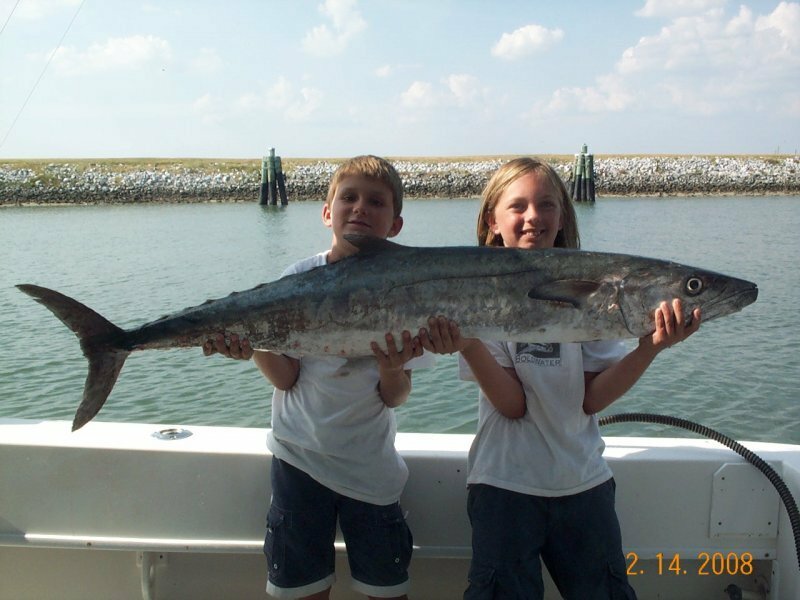 We are just minutes away from world famous Cocoa Beach, Ron Jon’s Surf Shop and Kennedy Space Center in Cape Canaveral. Also less than an hour away are Orlando, Disney and the other Orlando Florida attractions. 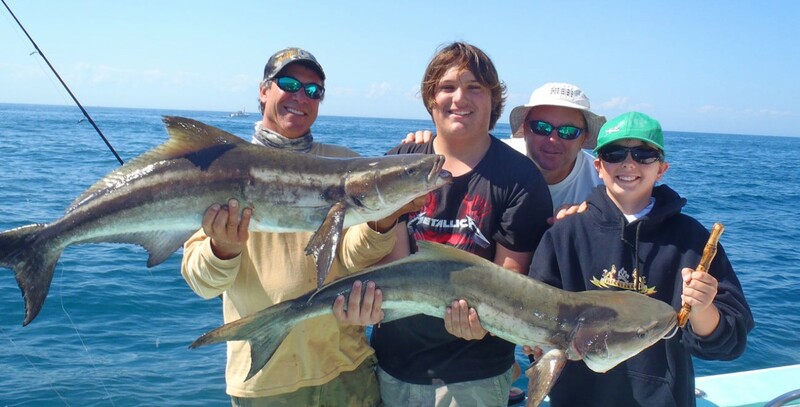 Whether it’s family fun or just a guys sport fishing trip, I cater to everyone – from those who have never been fishing to anglers with years of experience. 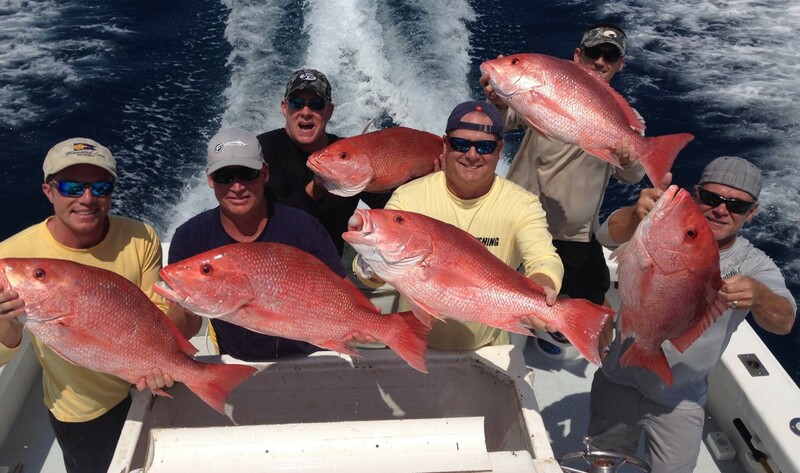 As a full time charter fishing captain, I can tailor a trip to whatever your needs happen to be. 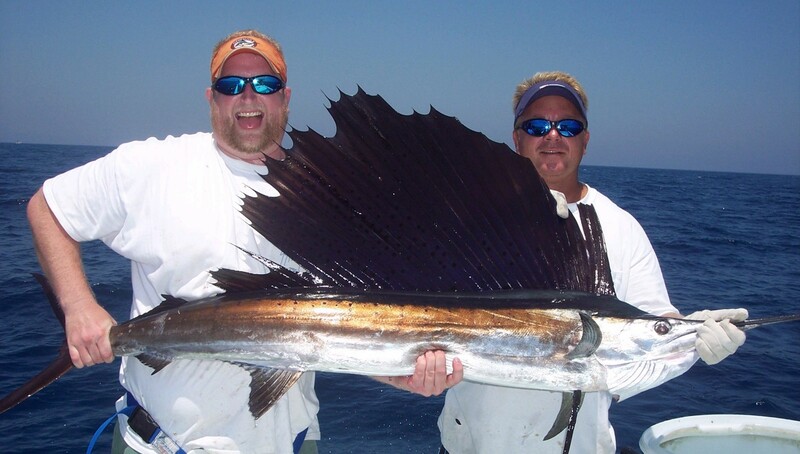 If you want to fish for what is biting the hardest or you would like to target a certain species, I can make it happen. 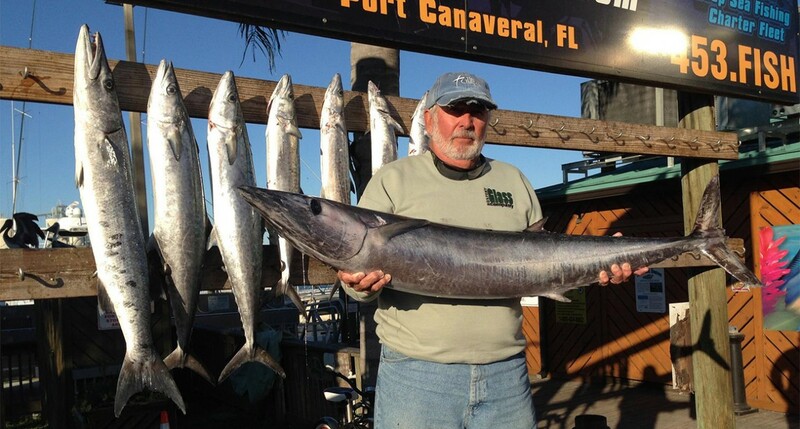 My goal is to show you the best Port Canaveral deep sea fishing experience possible. 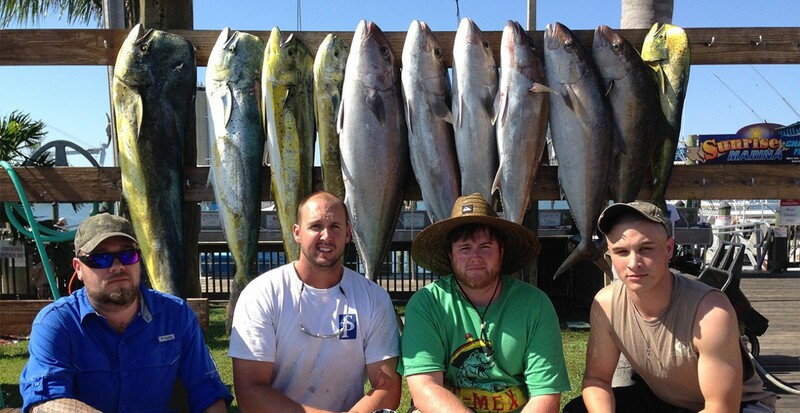 If you would like to book a trip or have any questions, please contact me here. 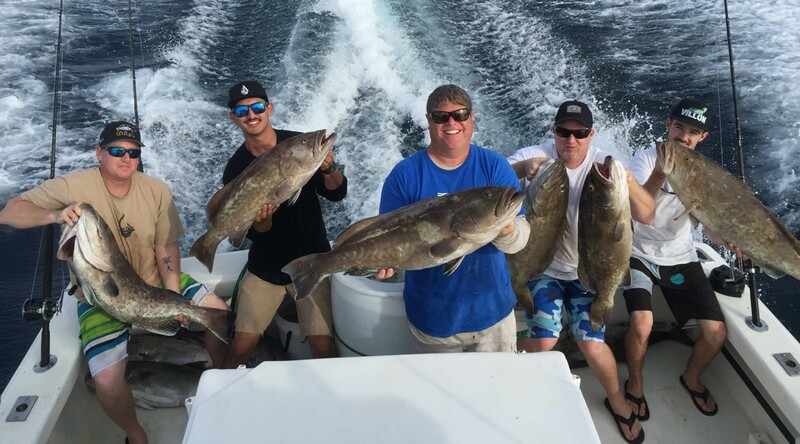 Whether you are a beginner or seasoned fisherman, sightseer or sunbather, let me put my experience to work and show you an awesome day on the waters of Florida’s Space Coast! 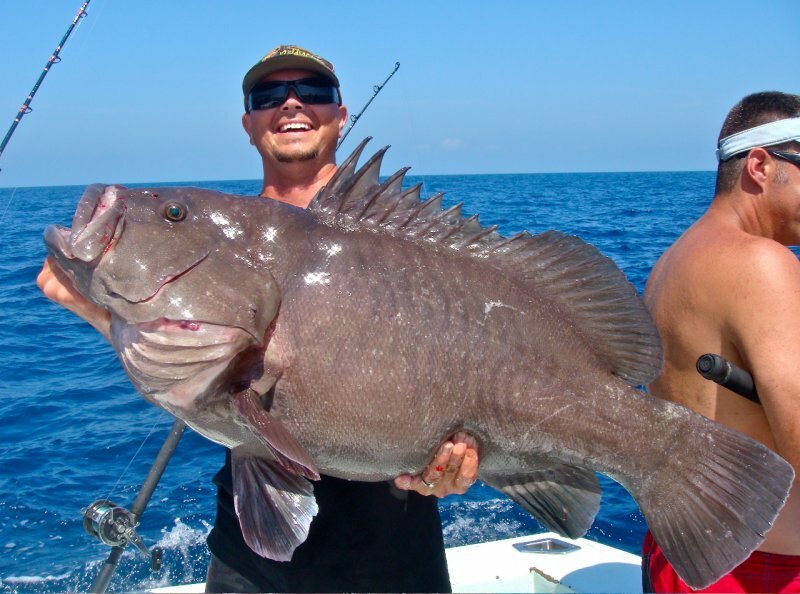 Call 321-863-2838 for the best Cocoa Beach fishing!